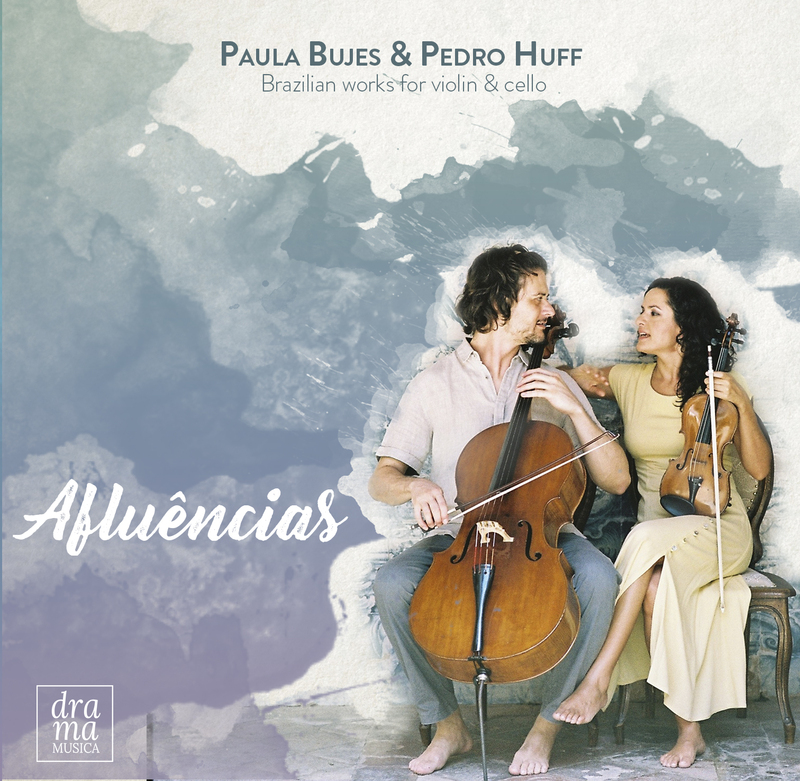 Performing together since 2005, violinist Paula Bujes and cellist Pedro Huff have performed in a series of concerts and festivals internationally as well as given masterclasses in Brazil, Panama and the United States. They currently teach at Universidade Federal de Pernambuco in Brazil, where they perform regularly while pursuing their research interests. Paula researches the pedagogy of Bulgarian Trendafil Milanov and its applications in the Brazilian context, while Pedro is experimenting with building students’ cello technique and musicianship through developing their aural skills utilizing popular culture. Originally “gauchos” from Porto Alegre (south of Brazil), they now live in Recife (northeast of Brazil), and bring the multicultural inspiration of Brazil rich cultural diversity into their music.